Xiaomi has made its debut in India with its Mi3 and the phone is very promising at a very low price-tag and powerful specifications and I had been a fan of Xiaomi since I heard its name, for the first time, around a year ago. And many of my acquaintances have been a Xiaomi fan since it launched in Indian and some articles were also published on iGadgetsworld regarding Xiaomi.Meanwhile Xiaomi announced Mi4. This is also about that, here are some of the facts about Mi3 that you should definitely know, no matter if you are going to buy it or not. This is a little weird, as most smartphones or even feature phones come with bundled earphones. 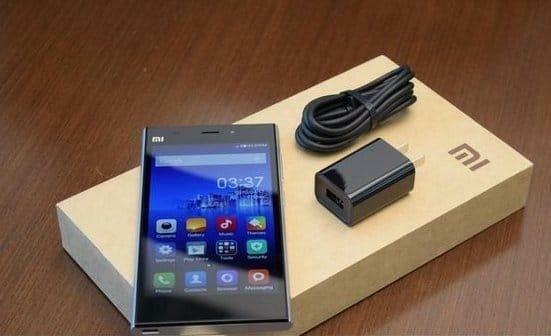 But here, Xiaomi is trying to be different from all others and they do not provide earphones with Mi3. You will have to buy one for listening to music. Since the screen is quite glossy and somewhat of a fingerprint magnet, the sunlight legibility is very low, even when the brightness is turned up to maximum. You can easily find out this issue by placing it with some other smartphones in the sunlight. 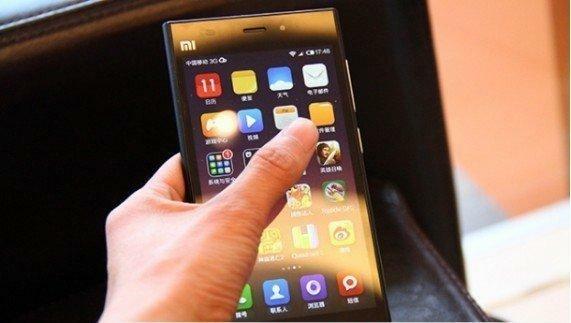 The MiUI is a great way to customize your experience, it lets you customize what long pressing the capacitive buttons would do. 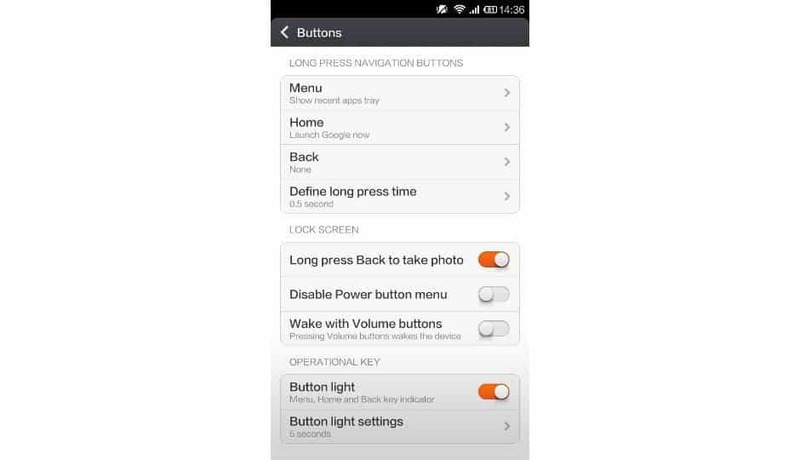 You can access the important stuffs you like or launch an app by long pressing a button, this is applicable with home, settings and back buttons. 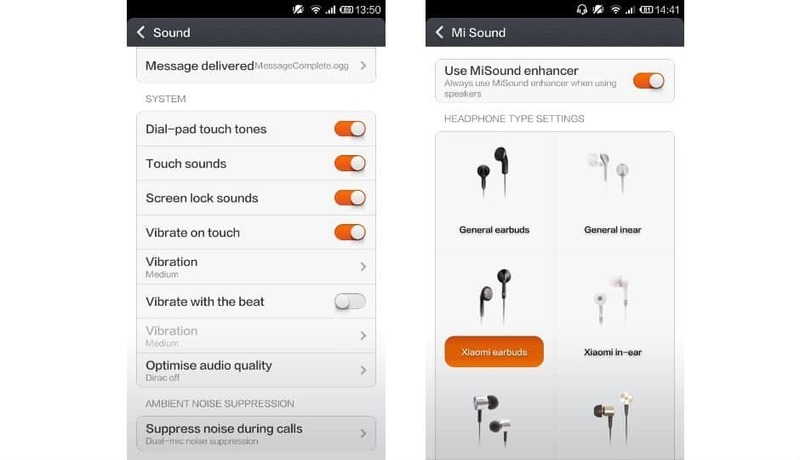 Here also MiUI shows its true power, and comes alive when a headphone is connected. You can access this by going to Settings → Sound and make adjustments. You can use a few presets or set a custom preset yourself. You can drag an app to the top of the screen to uninstall it. This is very very useful when you need to uninstall an app in hurry or when you need to uninstall multiple useless apps. Just pinch on the screen to enter edit mode, then select the apps that you want to delete by tapping on them. This will bring the apps to the bottom of the screen. Now swipe from right to left to group them and then drag them to the top of the screen. This will uninstall all the selected apps together. These things re pretty amazing, and I think it made the UI a lot more simple and easy to use. As we can already see that Samsung is struggling with their TouchWiz UI which is too old and does not have very special features, and as a result in many websites the Galaxy S5 also got a negative review for the TouchWiz. Xiaomi is always ahead of many other big players in the market and with their debut in India, I hope many tech geeks will go for this phone. 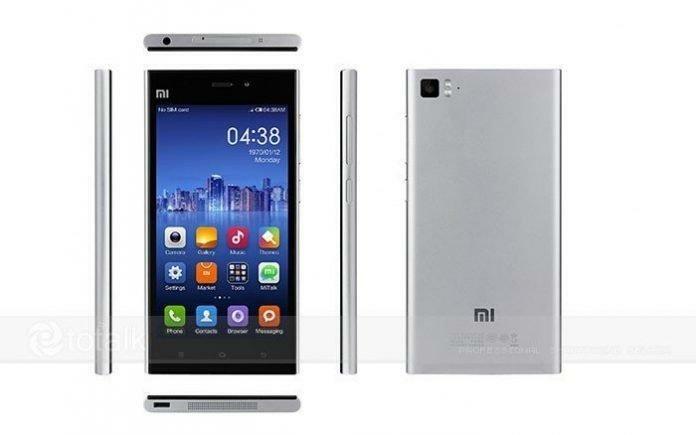 Check our previous posts about Xiaomi in our Android section.